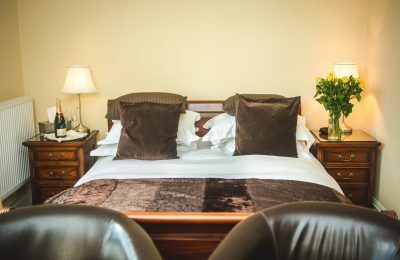 Our Standard Double En-Suite rooms are a comfortable home away from home. 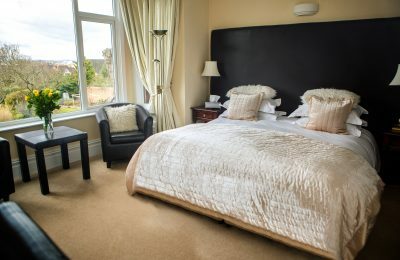 These rooms are ideal for short business trips or weekends away. 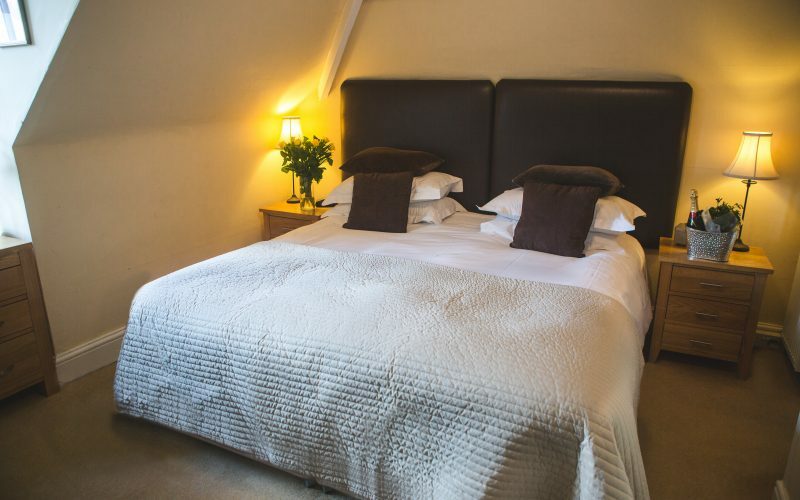 Our standard doubles feature a 4ft 6in double bed.